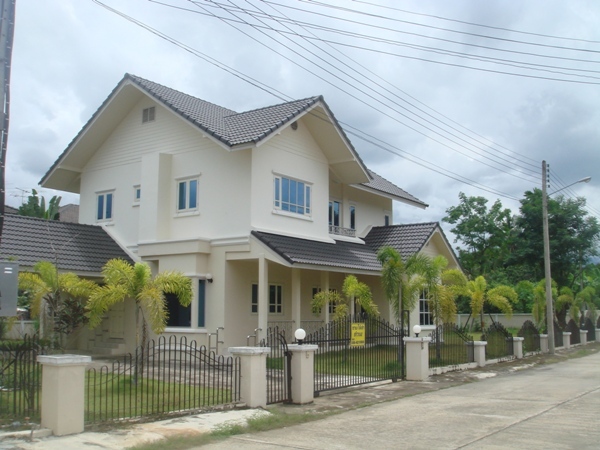 HR1311- House for rent in chingmai Thailand. 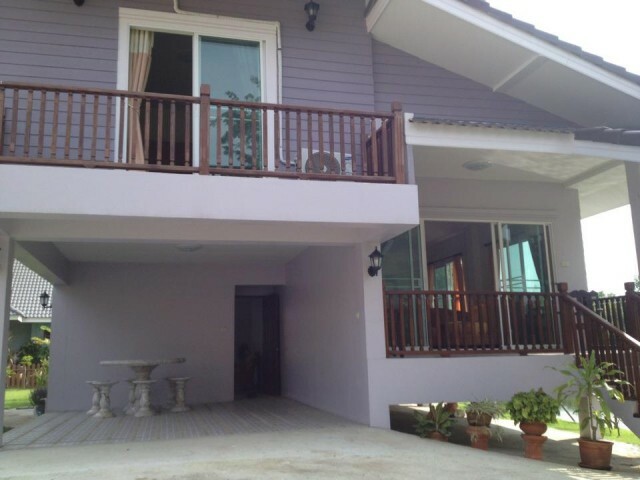 house for rent in sansai noi area This very beautiful house. 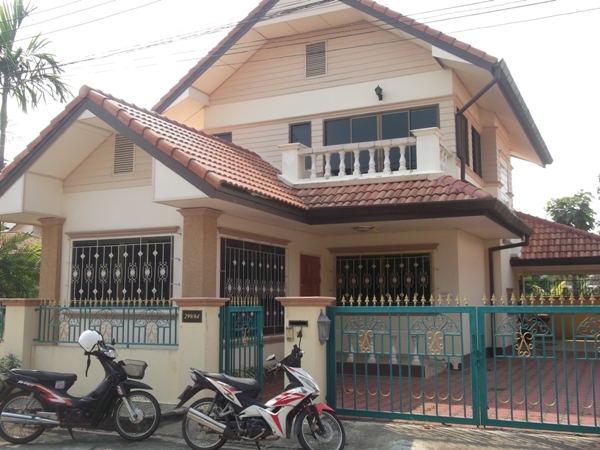 HR1509- House for rent in Chiangmai Thailand. fully furnished,4 A/C,Nice Garden,Parking for 1 Cars. this it Very good view., has 24h Security. 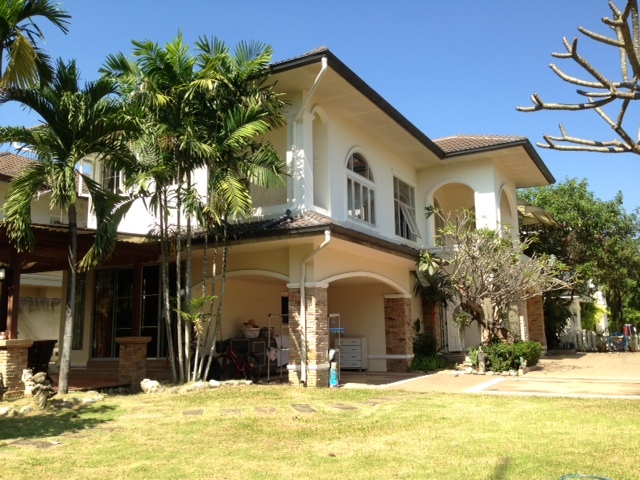 HR1358- House for rent in Chiangmai Thailand. 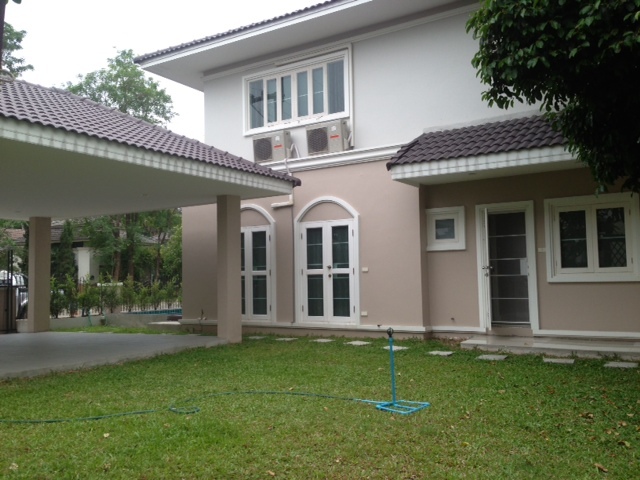 HR1712- House for rent with Private Swimming Pool in chiangmai Thailand. Luxurious 250sm, 2 stories fully air-conditioned (7 AC units), build on land of 228 sq wah (912sm). Large Garden with Grass and fruits trees. Equipped with fully automatic state of the art water quality control and water purify multiple system includes Ozone purify system, and auto chlorinator. Solar heating system for the swimming pool. In Door Roofed parking for 2 to 3 cars, with remote control stainless steel gate. Fully furnished, include 2 electric reclining beds in the master bed room. Leather leaving room furniture include leather reclining massage Lazy Boy sofa. Full Office furniture Include office paper shredder, computer, 3 flat screen, color Printer, Safe, security CCTV screen with, 8 camera security system. 7 flat TV units, CD players. Side by Side refrigerator with ice cube dispensers + 3 additional small refrigerators. 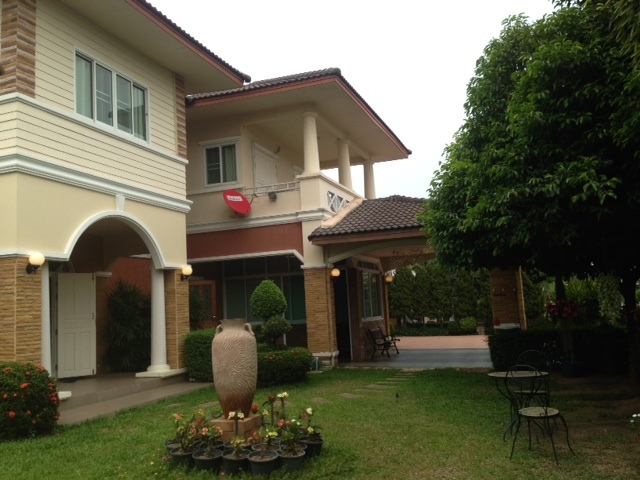 UBC and fast internet, + separate satellite Thai TV for the maid. Western kitchens and additional kitchen near the swimming pool. Gazebo with heavy wood furniture, Storage and tools room. The house, located in the First Ring road, in a quite and secure village in Sansai. 1km from the new and largest Mall Central Festival, 1 km from Rimping supermarket, Tesko lotas shoping Center, and 2.5 km from the new Prominada Mall. 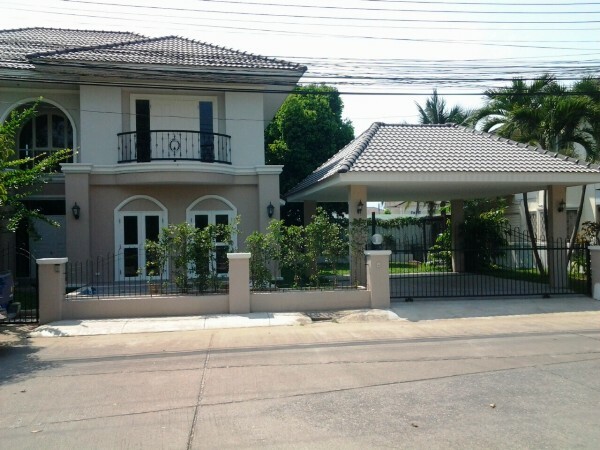 HR1498- House for rent in Chiangmai Thailand. 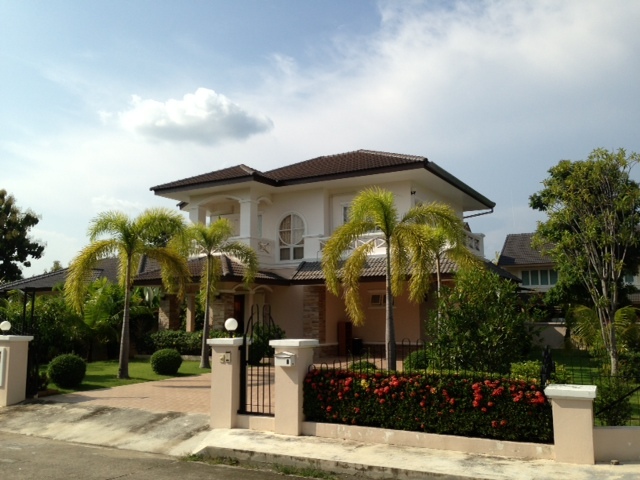 Very beautiful house for rent ,overlooking a View at beautiful. 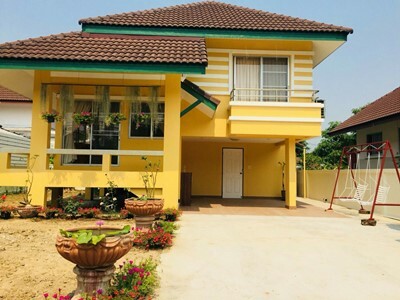 HR1510- House for rent in Chiangmai Thailand. fully furnished,5 A/C,Nice Garden,Parking for 1 Cars. 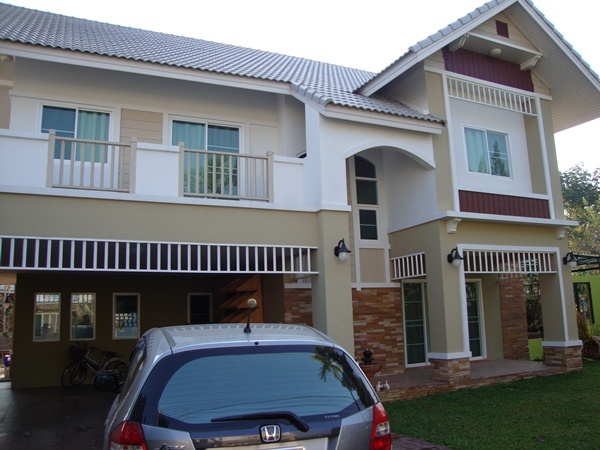 HR1651- House for rent in Chiangmai Thailand. beautiful for rent good location has garden . 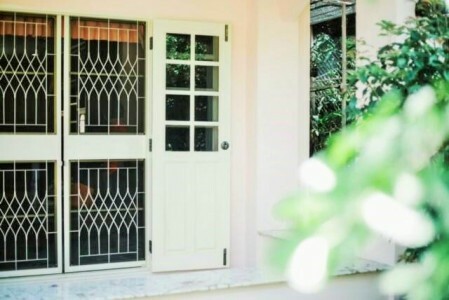 with bedroom, bathroom,kitchen, Dinning room,Livingroom, fully furnished, A/C, Garden,Parking for 1 Cars. 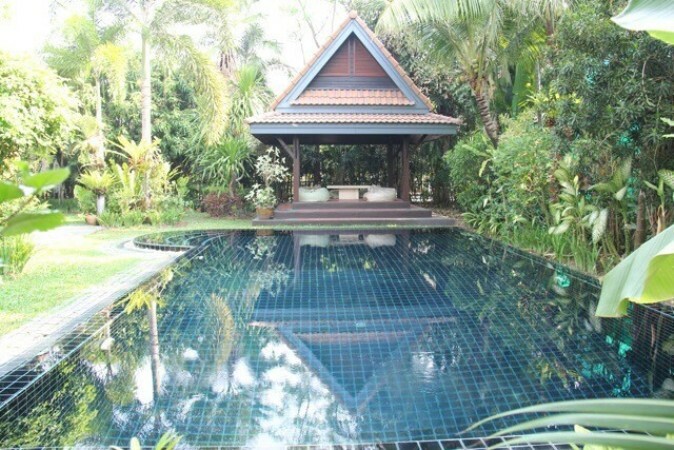 HR1481- House for rent with Private Swimming pool in Chiangmai Thailand. 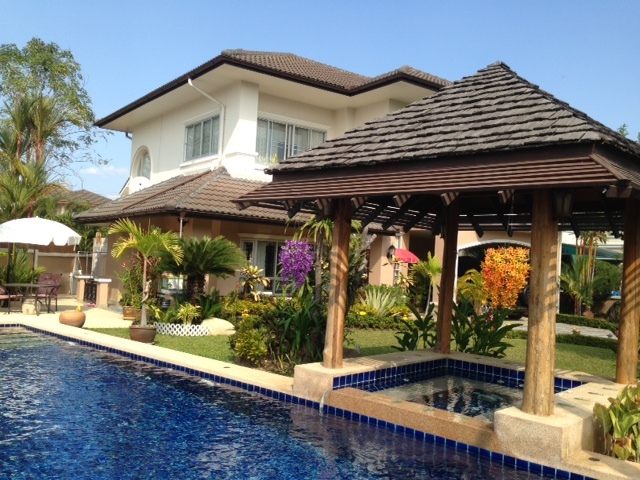 The Very beautiful house for rent with Private Swimming pool Sansai Noi, about 5 min from Chiang Mai. has and large rooms. 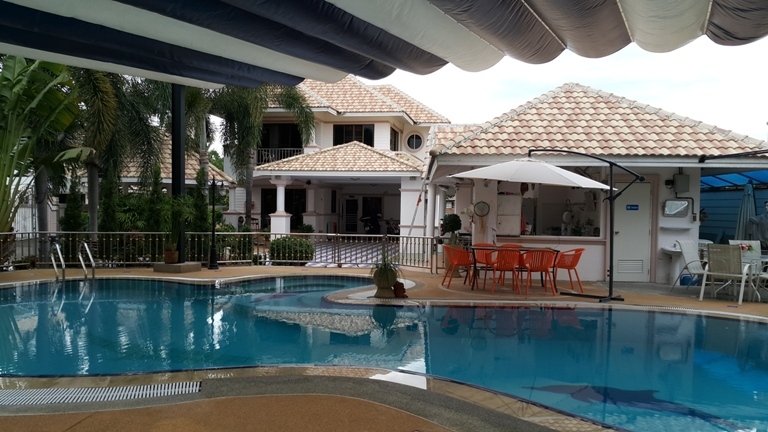 All rooms have aircon, living area, terrace and Swimming pool.,large living & dining area, western style kitchen, 24-security.